We enter the new year with health and fitness resolutions for ourselves. We shouldn’t limit this resolve to adults, the whole family should be involved! Raising healthy eaters this new year is an endeavor worth pursuing. But what is healthy eating for kids? Moms usually spend hours thinking about what to feed their kids. We worry that they’re not eating enough fruits and vegetables or that we’re giving them too much junk food. Moms are concerned about their children’s nutrition. But with hectic schedules and sugar-filled grocery aisles, it can be a struggle to keep unhealthy food out of their little mouths. Whatever we are doing right now, we need to be reminded that we are doing a good job. 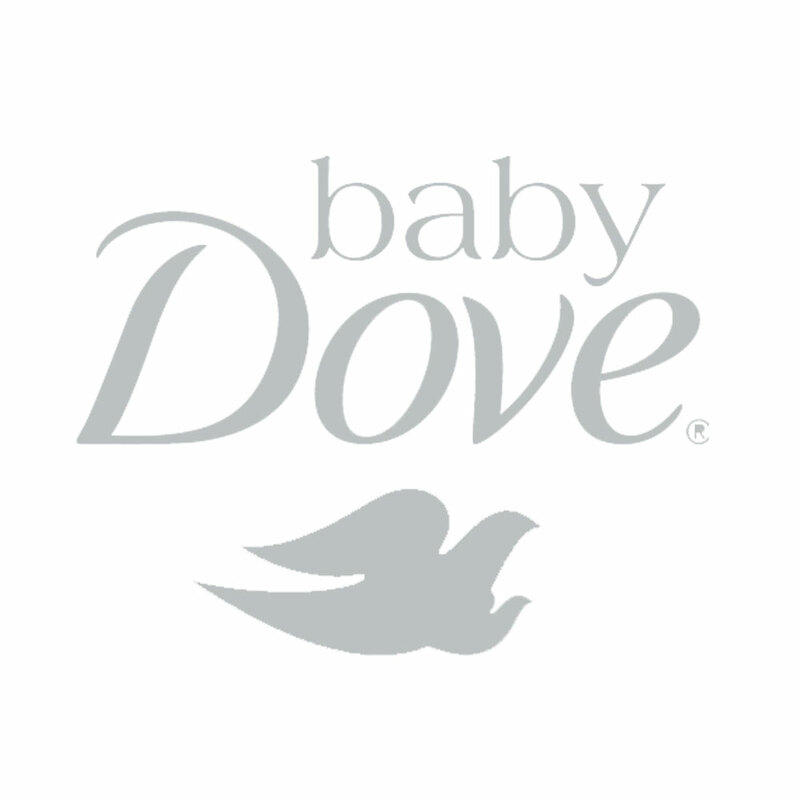 We do our best to feed our children a balanced diet so they grow up strong, happy, and feeling loved. And if we’re not as health conscious as some moms are, it’s never too late to improve our current practices. We spoke with Timothy Amiel Ngo, an Exercise and Nutrition Coach certified by the International Fitness Professionals Association (IFPA), who gave us valuable inputs on how to ensure that our children are getting the nutrition they need from their daily meals. The table below refers to the Philippine Recommended Energy Intakes (REI). These are the levels of intakes of energy which are considered adequate for the maintenance of well-being of Filipinos. While it seems like a lot of calories, our kids need them to develop at a normal pace. In order for our kids to be healthy, these calories should come from nutritious sources. A slice of pizza is about 300 calories, burgers range from 300 -500 calories, a bag of chips go from 150 calories and above depending on the size, a chocolate bar about 180 calories, and so on. Although they provide the calories, their nutritious contribution to your child’s health is questionable. Generally, the more nutrient dense food is, the lower the calories. While food with lower nutritional values pack in high amounts of calories. The Food and Nutrition Research Institute of the Department of Science and Technology (DOST) came up with a tool guide called Pinggang Pinoy. It uses a food plate model to guide Filipinos in consuming adequate, nutritious food for every meal. Following this healthy food plate, an average meal would be around 300-400 calories, while snacks would fall under 100-200 calories. Again, this is not an exact figure. It all depends on your child’s age, weight, gender, and activity level. MM: What does a healthy, balanced diet look like on a plate? Timothy: A healthy plate, in my opinion, is approximately 1/4 main carbohydrate source (non-veggie), 1/4 veggies, 1/4 viand and 1/4 healthy fat. The veggies will add to the carbohydrate composition of the entire plate while providing certain vitamins depending on the type of veggies you consume. The 1/4th serving of viand will ensure that their protein needs are taken care of and the healthy fats will ensure that their hormones are in-check. MM: How many times a day should a child eat to fuel his/her growth and development? Timothy: A healthy metabolism is important whether or not your aim is for weight gain, weight loss or just maintenance. That is why I promote 5-6 meals a day inclusive of 3 main meals (breakfast, lunch and dinner) and 2-3 small meals (snacks) spread out in 2-3 hour intervals. This ensures that the metabolism will be up and running from the moment your child wakes up until the time that he or she goes to sleep. 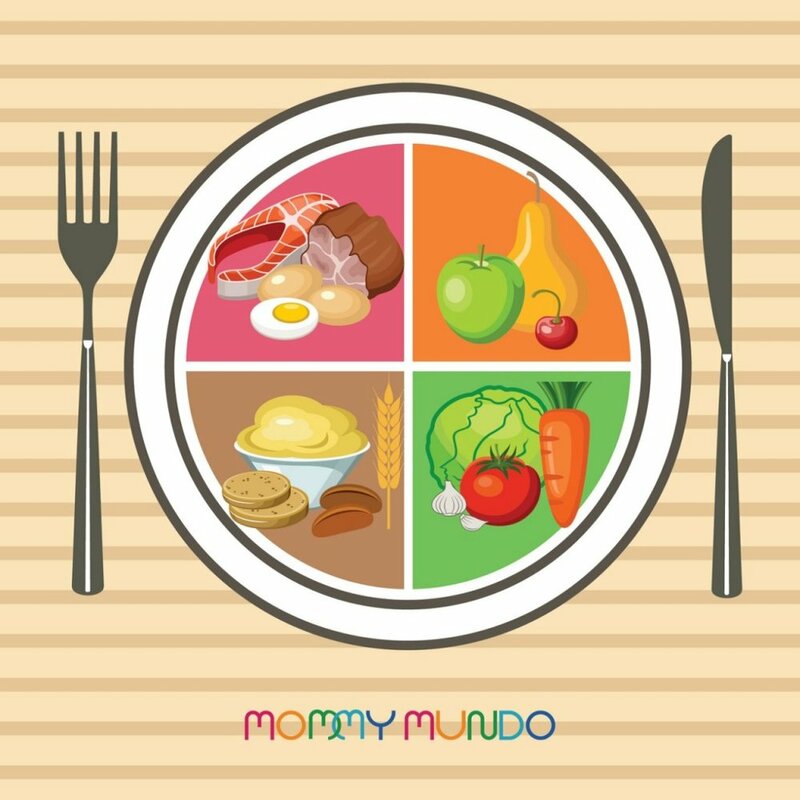 MM: What advise can you give moms in preparing healthy baon for kids despite a hectic, rushed lifestyle? Timothy: If there is a constraint in food preparation time then I would suggest ready and easy-to-eat healthy alternatives such as nuts, peanut butter, eggs, hummus and carrot sticks, or Greek and plain yogurt. These foods are easily prepared and packed and may be consumed at home or on the way to school. MM: Any tips to moms to help them train their kids to eat healthy? Timothy: The main purpose of a healthy lifestyle is NEVER to deprive. The goal is to slowly re-integrate the healthy options with what they usually eat in such a way that the results would still make them healthy. My personal take on this is the 80-20 rule. 80% of the time they eat healthy while the other 20% they can eat whatever they want. Make meal planning a family affair. Before the weekend comes, have a sit-down about dishes they’d like to see on the table the coming week. Be sure to include a balance of protein, veggies, and fruits. Meanwhile, milk and calcium-rich food like fish, lean meat, poultry, eggs, and nuts promote growth and daily repair of body tissues. It allows you to prepare your grocery and palengke lists ahead of time. You’re more inclined to stick to the schedule since you already bought the ingredients. It’s more cost-efficient than ordering out. Ultimately, you have a great opportunity to eat healthier as a family. The same goes for snacks. Kids will naturally want their biscuits and chips, so apply the 80-20 rule. They can have their choice of snacks, so long as the remaining 80% of their baon are healthier options. Whole wheat peanut butter sandwiches, homemade chicken nuggets, boiled eggs, nuts, veggies and dip are healthy snack ideas even picky eaters will enjoy. Since we’re on the topic of meal planning, set-aside one day a week for international dining. As fancy as that sounds, it could be taco or pizza night. But instead of dining out, why not make healthier versions of your family’s favorite food? Your pizza could have freshly-made tomato sauce, mozzarella, a variety of veggies, and chicken breast. Your tacos could have freshly made salsa, lean ground beef, sharp cheddar cheese, and veggies. If your family loves roast chicken, mashed potatoes, and mac and cheese, go for it! You can add a little mashed squash into the mac and cheese and they won’t be able to tell the difference. Whether you eat healthy or not, whether you like it or not, your kids are watching you. The way we eat sends a message to our children. If they see us enjoying vegetables and a variety of healthy dishes, then we’re setting them up to be healthy adults. Spend the most time in the perimeter of the grocery. That’s where meat, fish, vegetables, fruits, and fresh produce are usually located. The center aisles are processed-food heaven. “Fast food, canned goods, and processed meats in general are packed with chemicals which may not be harmful in small quantities. However, when compounded they might pose a health risk, not just to kids, but to healthy adults in general. So why risk it?” says Coach Timothy. While walking down the center aisles of the grocery, check the upper and lower shelves before reaching for something that’s eye-level. Brands pay a premium to be placed visibly on grocery shelves. Products that are placed high or low are usually less expensive. When buying canned or packaged food, check the back label. The fewer the ingredients, the better choice it makes. Target five ingredients or less for healthier options for the family. Have your kids choose a new fruit or vegetable a week to widen their taste buds. The family that plans, cooks, and eats together, will be happier and healthier together too. Healthy eating doesn’t have to be a tedious chore. With a little effort, we can introduce healthy grains, lean protein, vegetables, and fruits to our children in a fun way. Each new flavor can be an adventure. And if they don’t like something once, we shouldn’t keep it off the menu forever. Research shows that it takes 20 to 30 times of trying a certain food before people acquire a taste for it. So keep at it and happy healthy eating for 2018 and beyond!